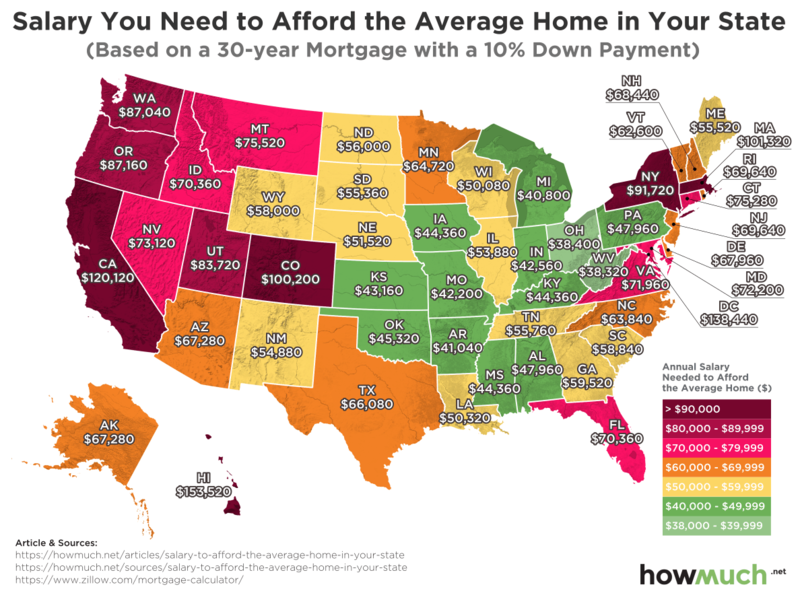 We put together the average salary you may need to afford the average priced home in Texas. Have some fun with this and check out what you could afford in other states! 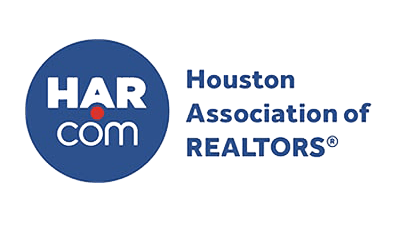 Looking for a home in Katy?